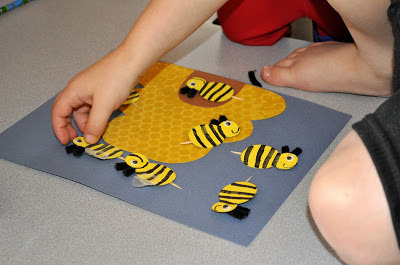 We have been reading some fun books about bees this week and we made this fun Busy Bee Craft to go along with them. 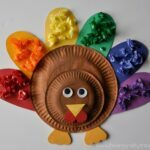 My inspiration for this craft came from Apples and ABCs. 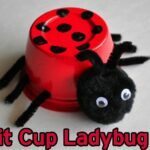 You can purchase all the patterns and instructions for her craft at her TPT Store to make it easier for you, and it even comes with a cute writing prompt. 1. 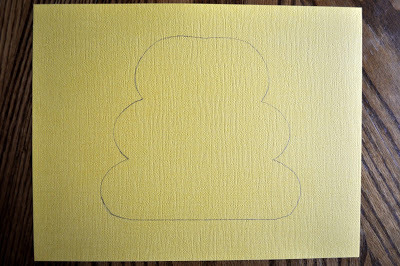 I drew a beehive shape on a yellow-mustard colored piece of paper to start. 2. We used Apples and ABCs painting technique by using bubble wrap to paint our beehive. Simply cut down a piece in a size that will completely cover the beehive, then paint it, and press it down onto the beehive. Carefully peel it off so you don’t smear the paint and lose the texture. 3. 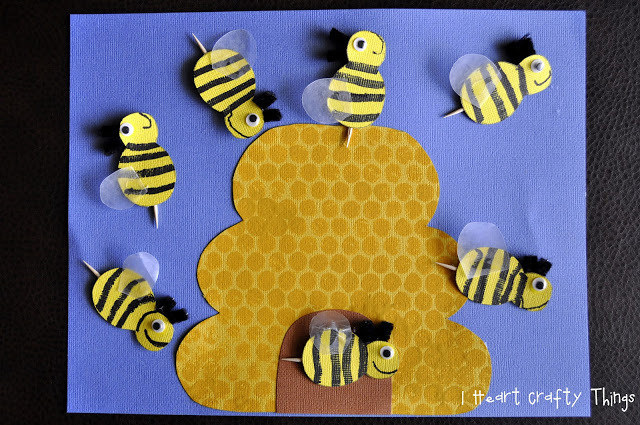 We opted to use a blue background for our scene so once the beehive was dry, we cut it out and glued it onto our paper. 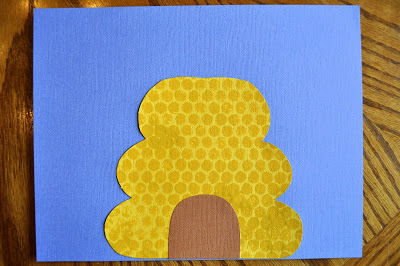 We also cut out a brown entrance to the beehive and glued it down. 4. 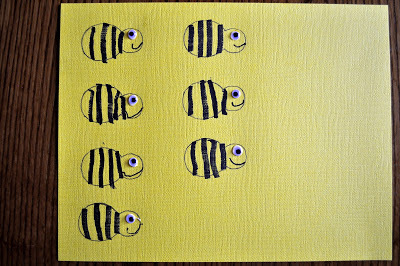 To make our bees I started by drawing bee shapes onto a yellow sheet of paper. Then my boys used a thick black marker to draw the black stripes on the bees. They glued on a small googly eye and drew on a smile. Once the eyes were dry we cut out all the bees. Well, I’m not gonna lie, I did most of the cutting while my kids played rock, paper, scissors. Haha! 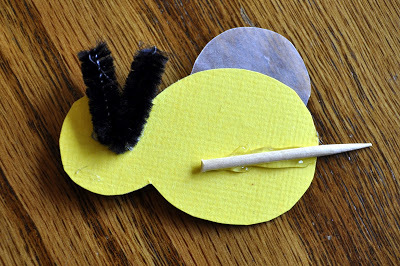 We used a hot glue gun to attach the bees to the paper, since the back of them were so thick from the toothpick and pipe cleaner. I love how it turned out because the bees are literally popping out of the page. 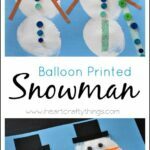 Check out the fun stories we have been reading to go along with this craft. dinnertime, they must find a way to work together. 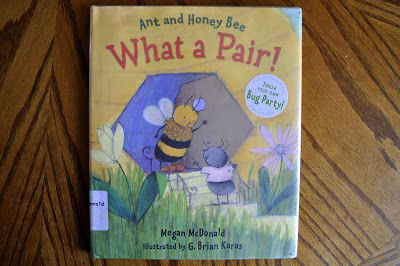 If ever my children needed a story about sharing and working together, it was this week. They have been fighting like crazy! This is one of the books in a “Count the Critters” series. 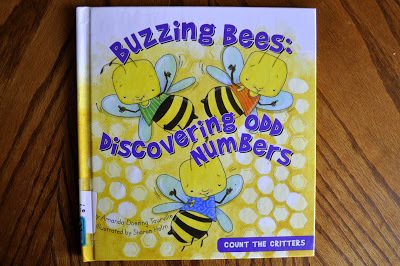 This book introduces young readers to odd numbers up to nineteen. 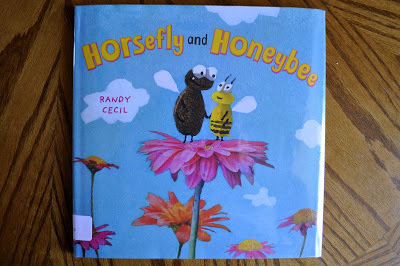 Loved this book for 5 yr old. By the end of the book he was really starting to understand the concept of odd numbers. We counted the sets of two’s on each page so he got a full understanding of the concept. 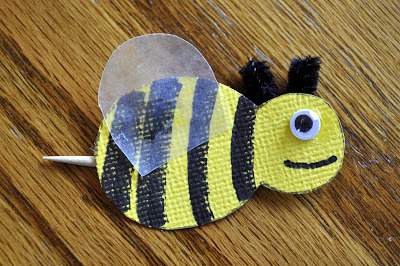 If you noticed in our bee craft, we used 7 bees. We wanted to make sure to use an odd number to tie into this book. mushy mess into a smashing success. What a pair! new pals stick around when his true identity is revealed? 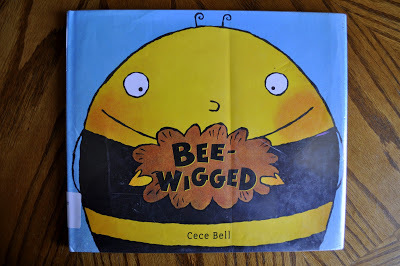 This is a cute story about “bee”ing yourself. What a pretty craft! I like the technique with the bubble wrap for the beehive. it gives it such a good texture! AMAZING!!!! What a great craft! Pinned it. Your kids make the coolest art! 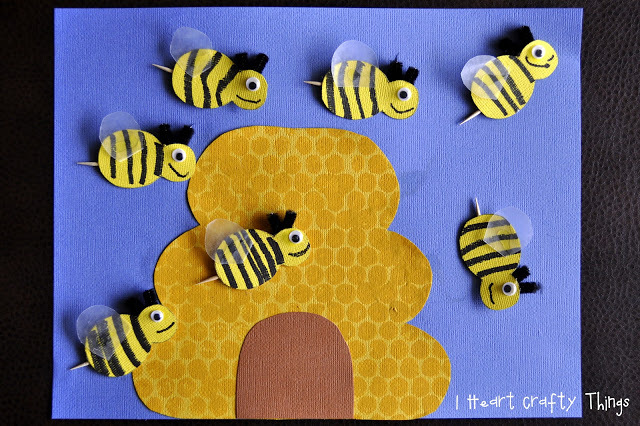 And I love your creativity … the bubble wrap created the PERFECT texture for the behive and bees with waxed paper wings and toothpick stingers?!? Sheer genius! This is awesome! I have pinned it and will be giving this a go with my little one at some point. 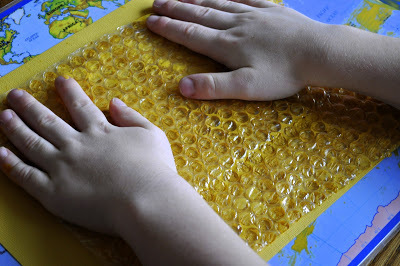 Very clever with the bubble wrap! !